Jacob Zuma Archives - Page 6 of 691 - SABC News - Breaking news, special reports, world, business, sport coverage of all South African current events. Africa's news leader. 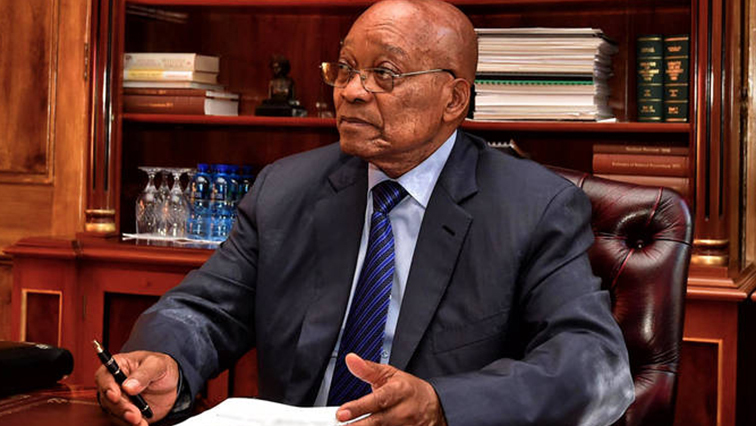 The Deputy National Director of Public Prosecutions Willie Hofmeyer says he made a mistake by supporting a decision not to prosecute former president Jacob Zuma in 2009. 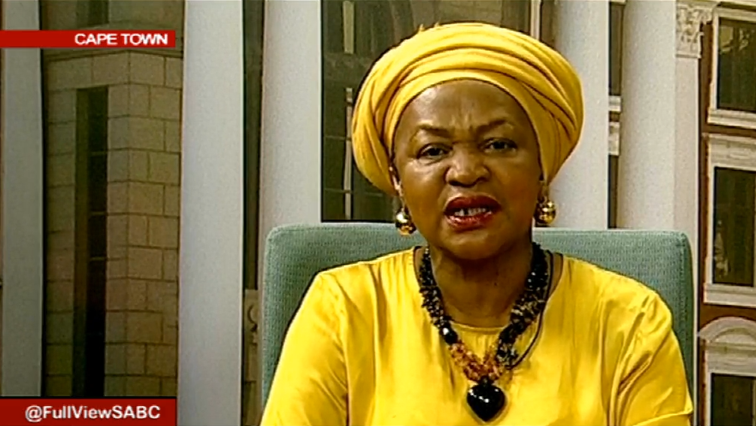 The Speaker of the National Assembly Baleka Mbete says there is nothing sinister about some dignitaries not responding to their invitation to attend the opening of Parliament. 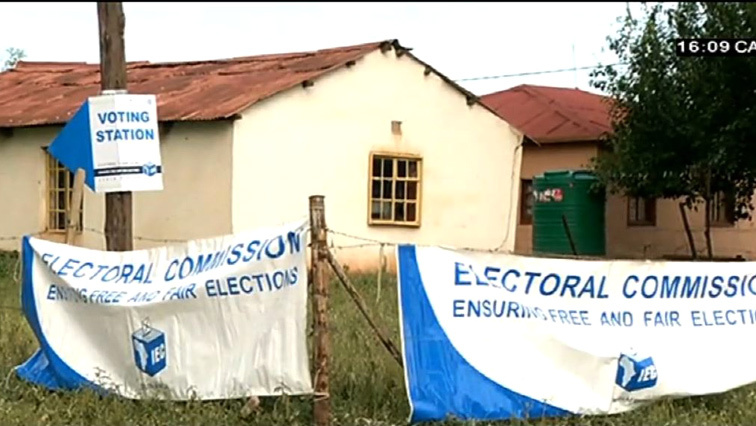 Former President Jacob Zuma has not yet accepted an invitation by Parliament’s presiding officers to attend the opening of Parliament next week. 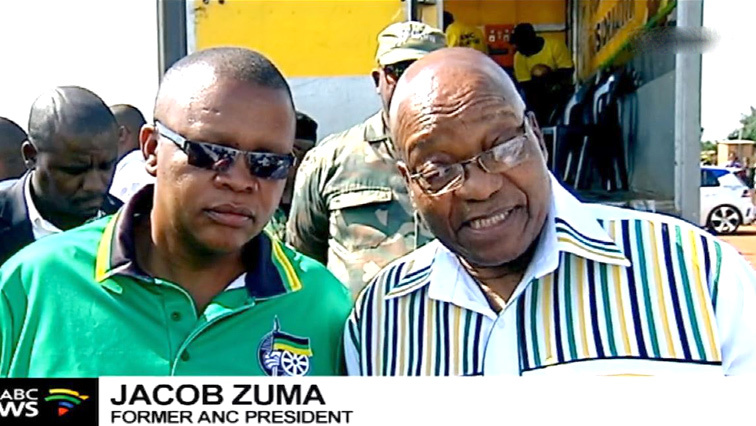 Former African National Congress (ANC) president Jacob Zuma says he will say and do everything that his organisation wants him to do and say.